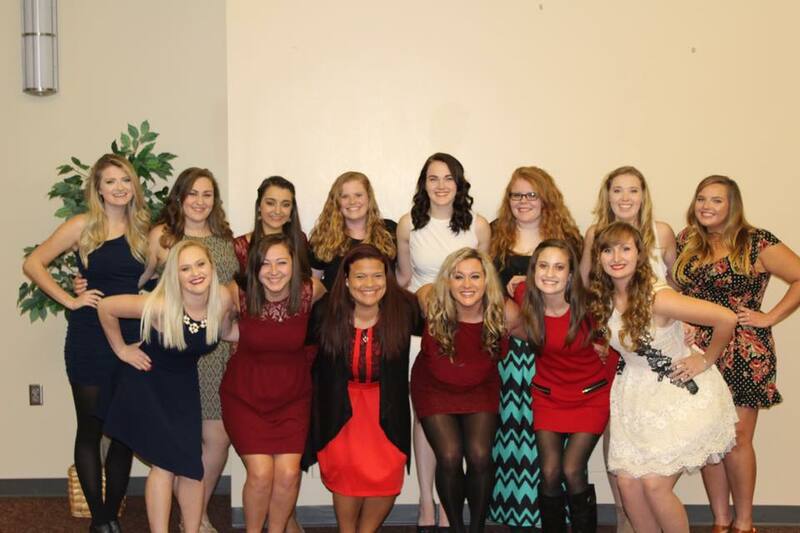 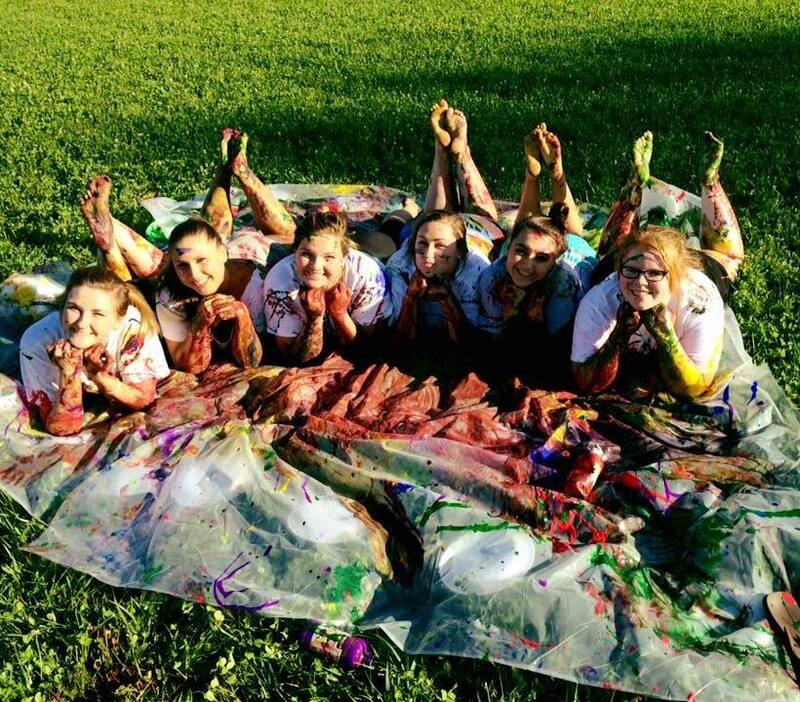 Welcome to Alpha Sigma Tau Sorority! 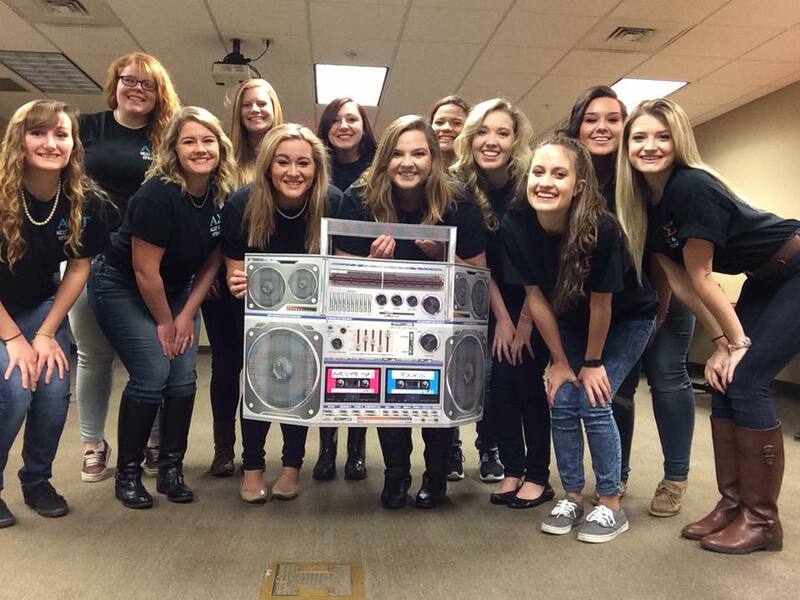 For more than 115 years, Alpha Sigma Tau has been empowering women to excel in life. 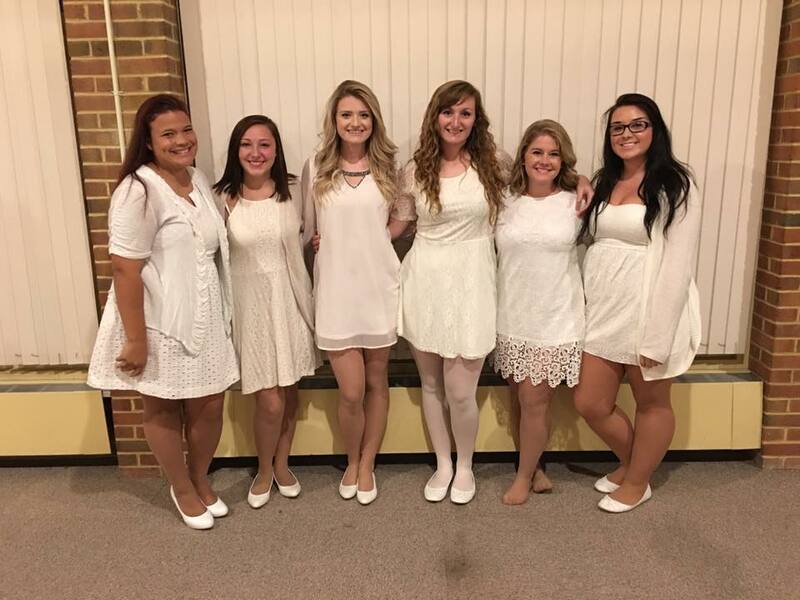 The Sorority Invests in women by instilling the skills necessary to navigate life and inspire members to enrich their own lives and the lives of others. 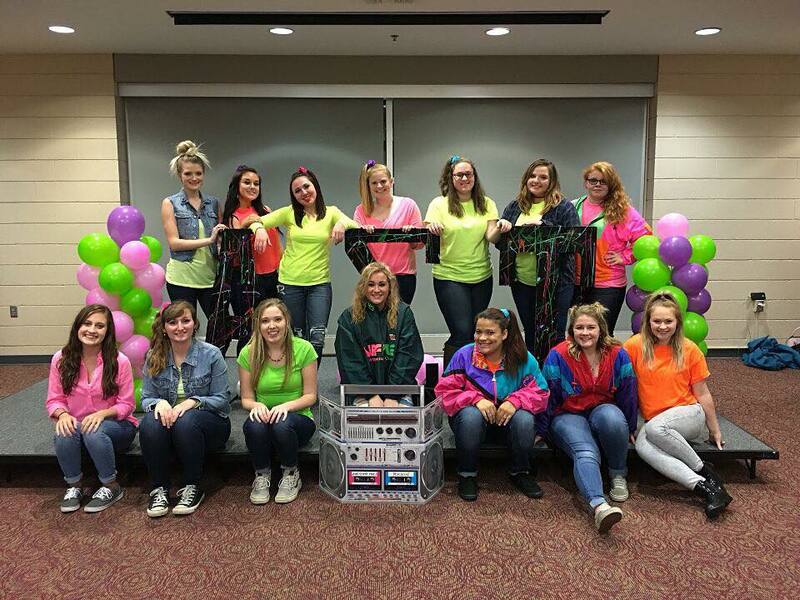 This chapter is a proud part of that tradition! 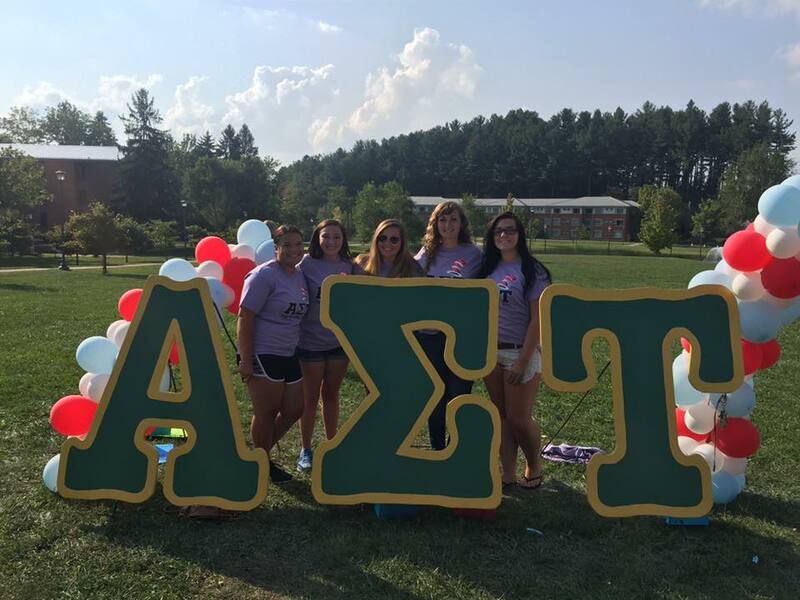 Take a look around our new chapter website – your one-stop resource for all things Alpha Sigma Tau!